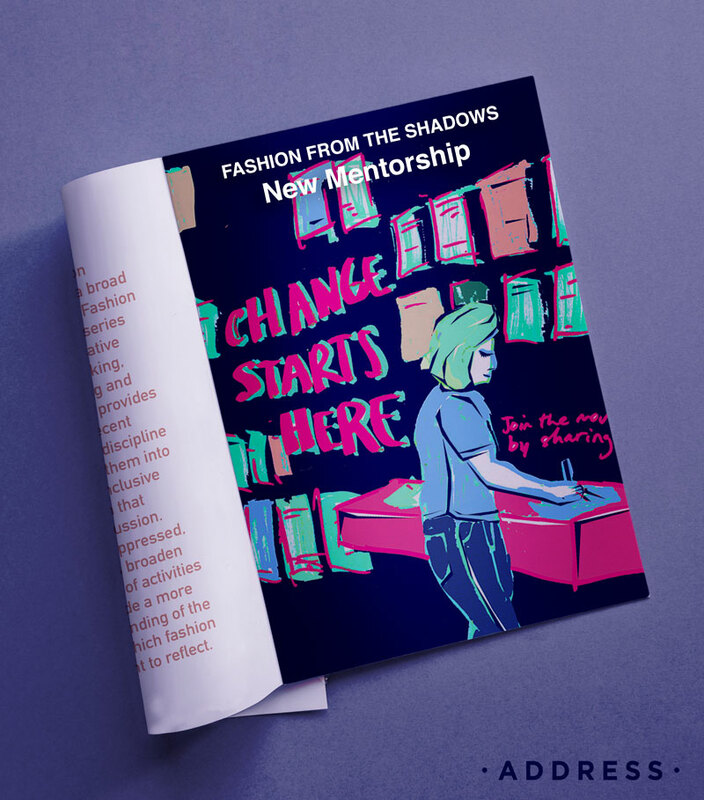 Awards granted for ‘young designers’, mentorship schemes and sponsorships intended to kick start the careers of budding designers are increasingly being questioned in light of recent scandals but also for their elitist and often insincere nature that now seem incredibly dated in the face of the changing fashion industry. But in what way can young entrepreneurs and creatives be supported? New creative clusters are emerging in countries commonly associated with mass-manufacturing and lower end garment production. 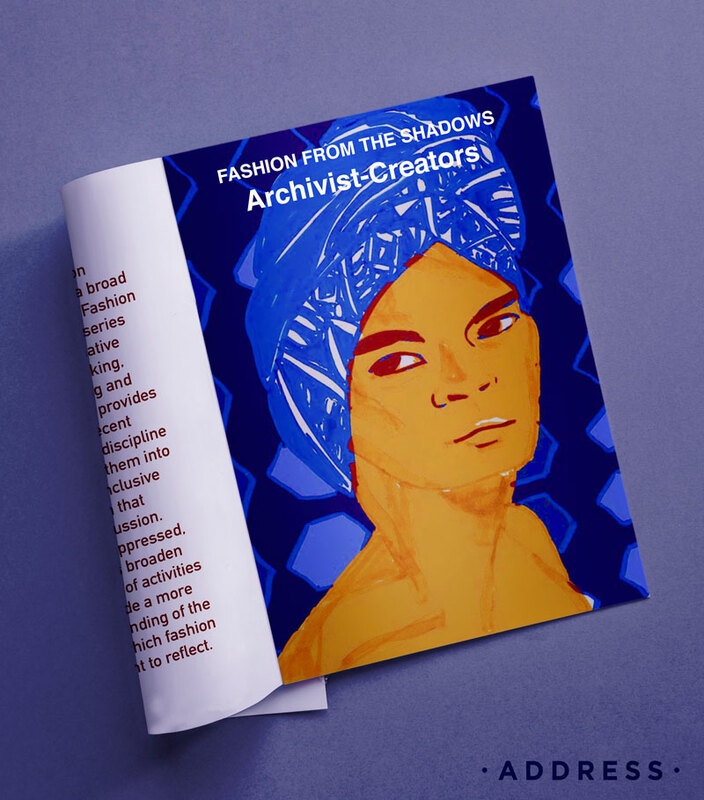 Using traditional craft techniques, local know-how and cultural heritage accompanied often with ethically progressive business models, these new ‘Archivist-Creators’ are redefining the label ‘made in’ associated with the country of their origin. 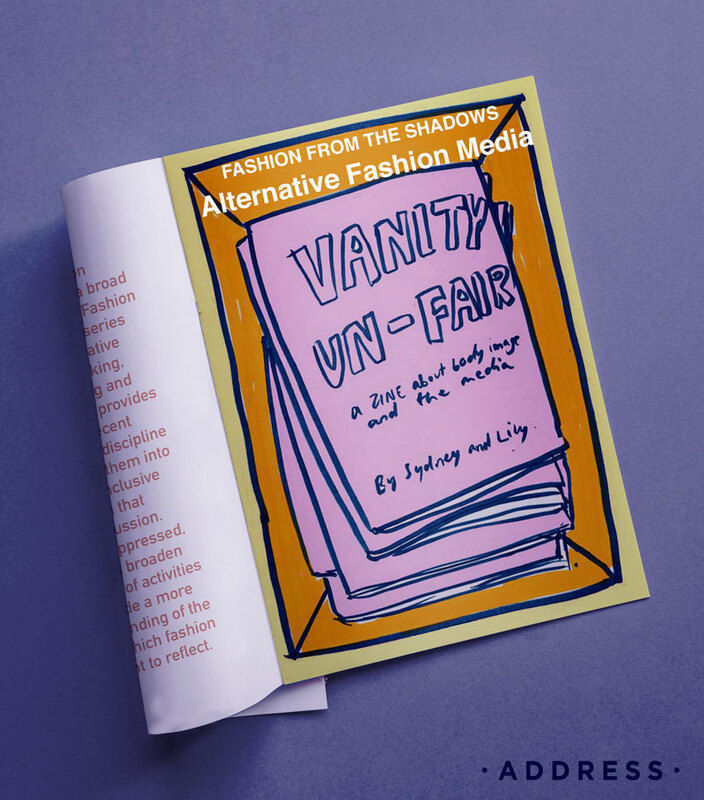 New alternatives are challenging the often dated, uncritical and merely promotional purpose of fashion media by widening the discourses and representations around fashion. 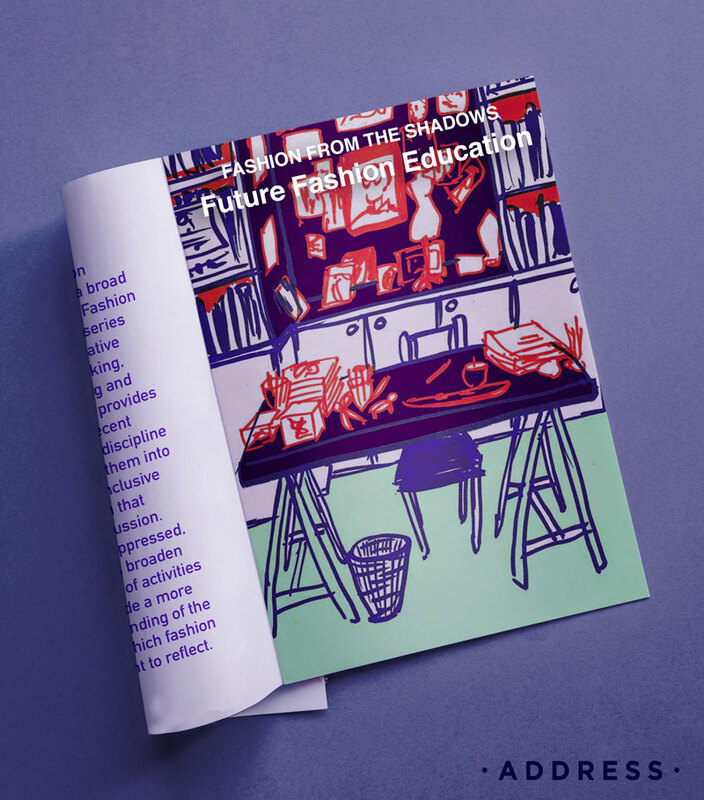 Fashion education has been long overdue for an update. 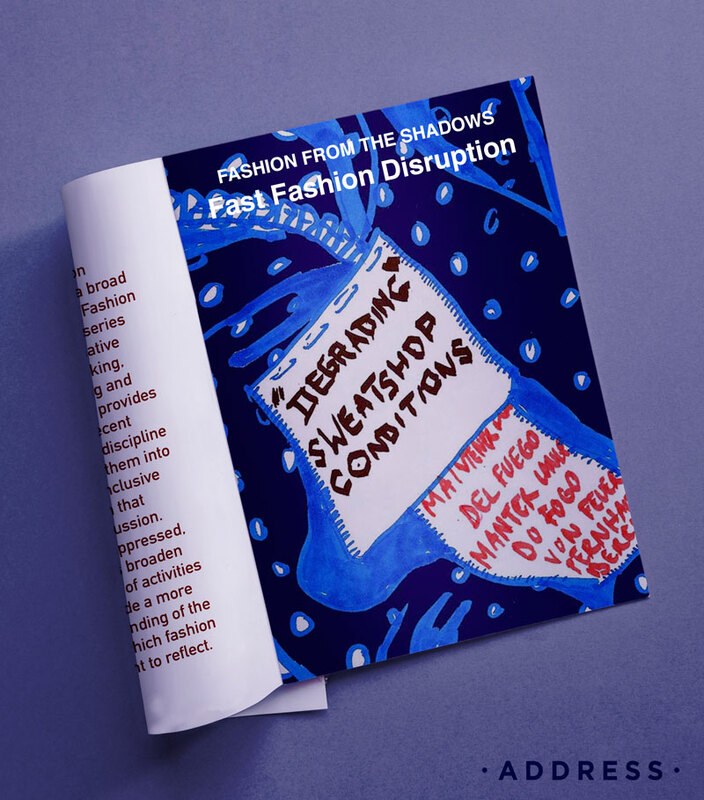 Because of the interconnectivity provided by the Internet, the interdisciplinary nature of current fashion and design thinking as well as the changing demands of both the consumers and the fashion discipline at large, new educational philosophies, practices and models are beginning to emerge that challenge dated ways in which fashion should and could be learned. During a time when cheap new clothing is easily available, the lost art of mending is having a revival with diverse practices aiming to transform not only garments but the perceptions people have on repairing and restoring. Second Life is characterized by its aim to extend the lifespan of an item, not by preserving it in an archive or a museum, but by making it come alive again. Garment’s essence is performed and each wearer contributes to its future history, co-creating meaning beyond designer’s intentions. 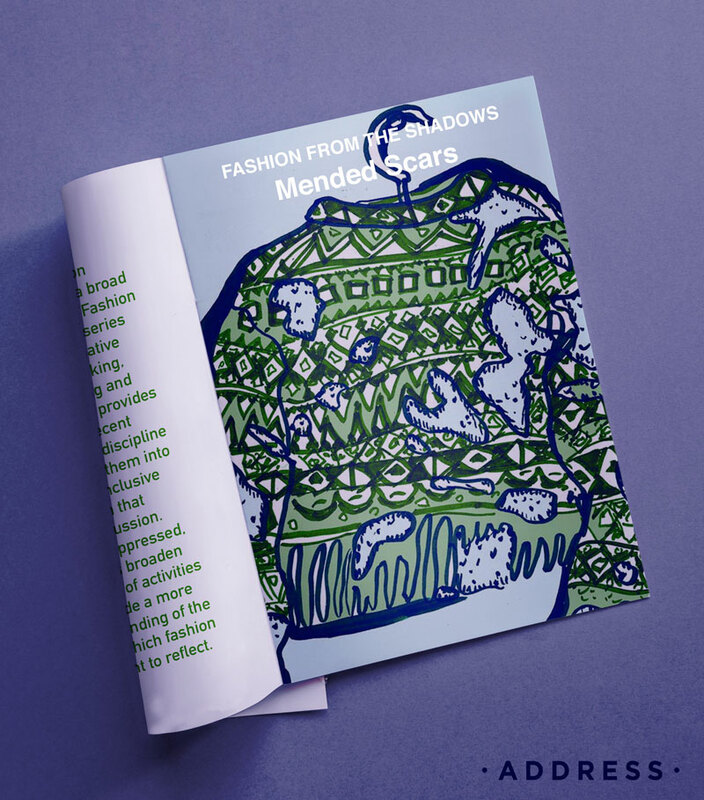 The idea is that the wearer is not a passive consumer, but rather a respected participant in the creative storytelling of fashion. 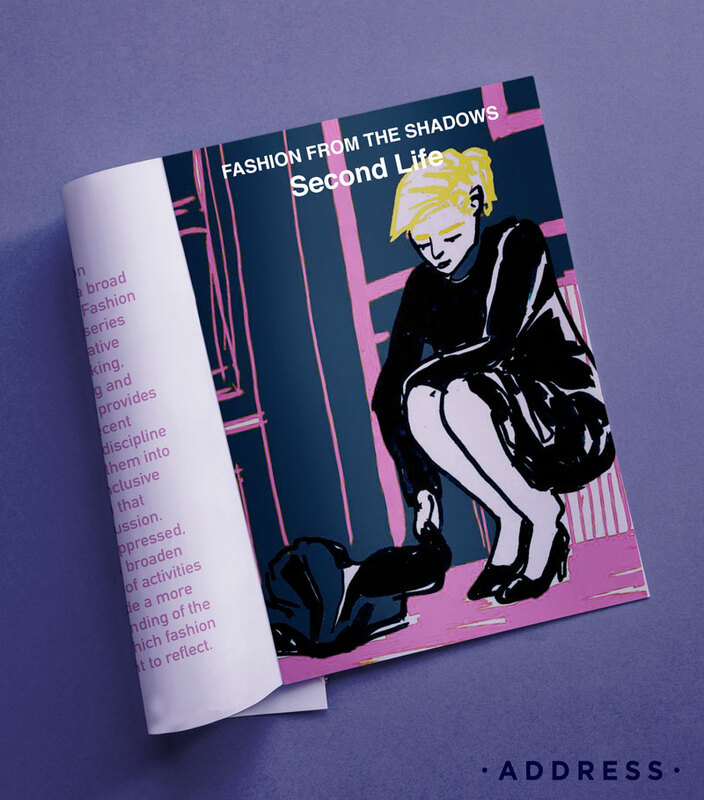 Second Life unites the creative expression that is found in garments with personal narratives, rejecting the idea that fashion tells a singular story.